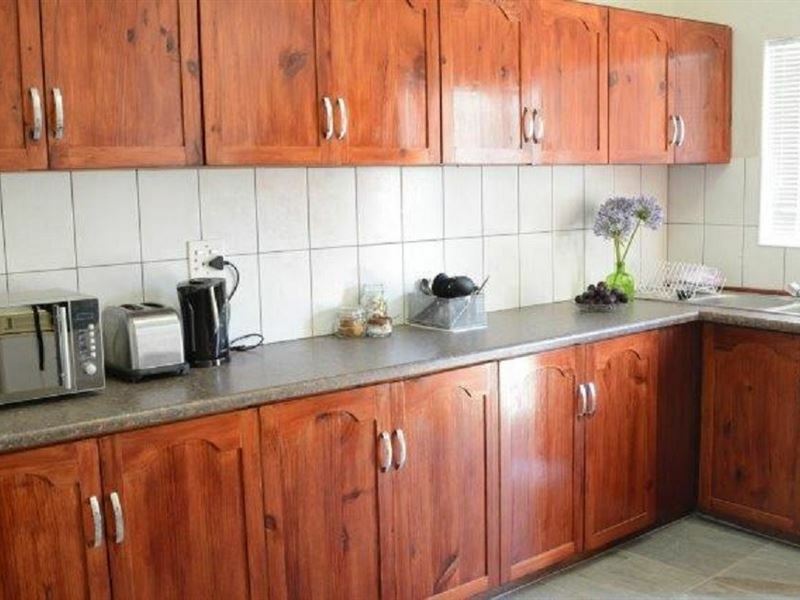 Star graded (TGCSA), air-conditioned, self catering apartments with separate entrances. Breakfast / Lunch Packs supplied on request. Creating a home and office for you in the Karoo with Wi-Fi, secure parking, Dstv and barbeque facilities in park like gardens. 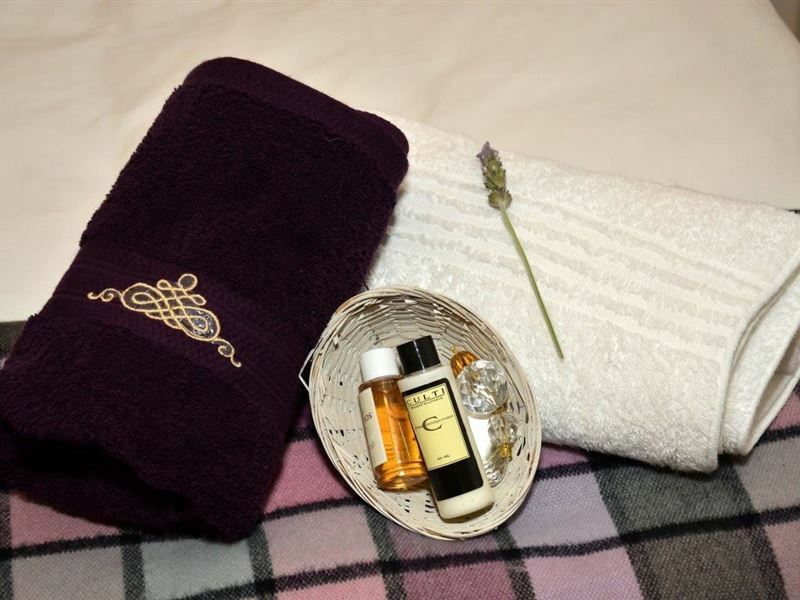 Our lavishly comfortable beds are sublime with feather and down duvets and spoiling continues with crisp percale linen, complimentary coffee, tea, milk, sugar and thoughtful additions . Centrally positioned and nestled under the Boschberg Mountain - within a short walk or cycle to the Golf Course, Walter Battiss Art Gallery, Old Parsonage and Mountain Drive with hiking and cycling trails. Enjoy spacious surroundings and discover the magic of the Karoo with all the modern comforts at hand. Restaurants, Spar Food Store, retail shops, banks, and schools are within 200m walking distance via our private pedestrian lane. Our vehicle entrance gives you access to the various hiking- and mountain biking trails. The Dutch Reformed Church, Anglican/ Methodist and Catholic churches are 300metres from our establishment. Bowling club are 500metres.
" Many thanks for having us! Very cosy! !Barbara Goldschmidt"